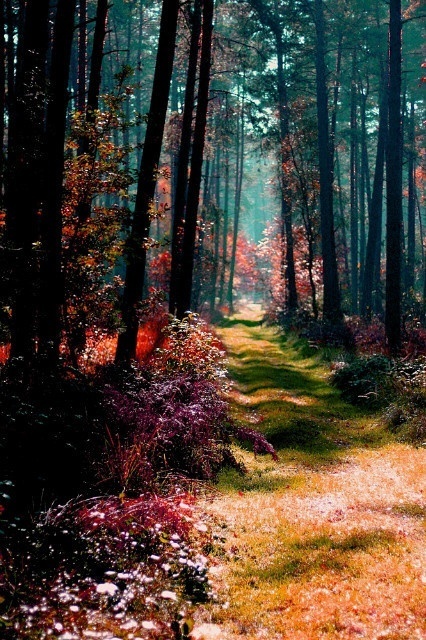 How awesome would it be to while away the time here with all this color and beauty surrounding you. Ohmygoodness, that's gorgeous and so very magical! We need a place like that the Peak.